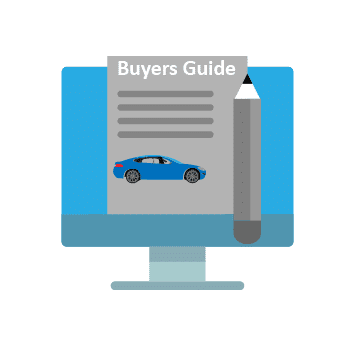 wattEV2buy explores the Techrules electric car strategy and list the Techrules EV models, news, and sales as it vies for a position in the fast-growing EV market. 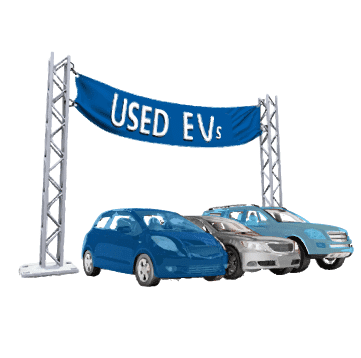 Go to our detailed breakdown of Global EV Sales to see how the Techrule EV strategy fares to its competitors in the fast-growing EV market. 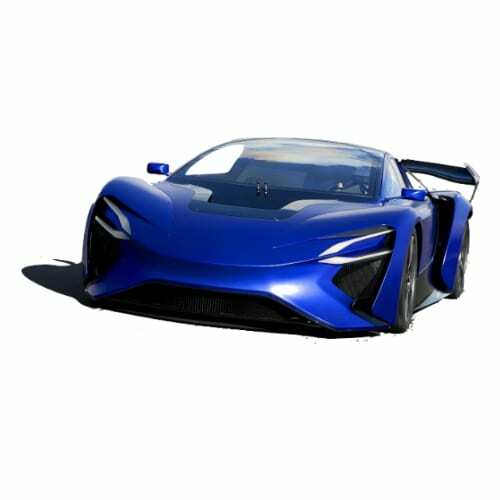 The Chinese automotive R&D company Techrules unveiled the final production design of its Ren RS hybrid supercar at the 2018 Geneva Motor Show. The single-seat race car is a lightweight, high-performance track variant of the Techrules Ren supercar that was first previewed at last year’s Geneva show. The Ren RS features the China-based company’s ground-breaking Turbine-Recharging Electric Vehicle (TREV) system. 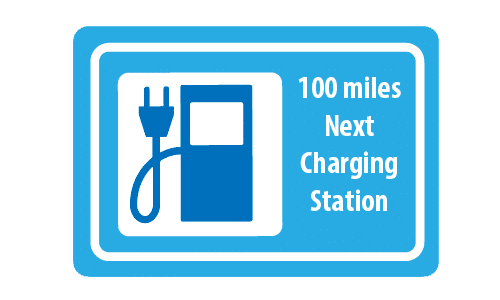 The series hybrid powertrain delivers unprecedented levels of efficiency and performance, using advanced micro-turbine technology to deliver an ultra-low environmental impact. The modular chassis design permits a variety of powertrain configurations, to provide the range and performance capabilities required by the customer. The flagship version – with a high-power 28.4 kWh Lithium-Ion Polymer battery and with two motors at the front and four at the rear – delivers a maximum power of 960kW (1,287 hp / 1,305 PS) with a range of 1170 km from 80 liters of diesel fuel (NEDC). As a result, the most powerful Ren RS will rocket from 0-100 kph in just 3 seconds, onto a top speed of 330 kph, delivering a unique blend of ultimate performance, brutal power, and unparalleled efficiency. The Italian special parts company, LM Gianetti will begin production of GT96 later this year; to produce 25 supercars annually. 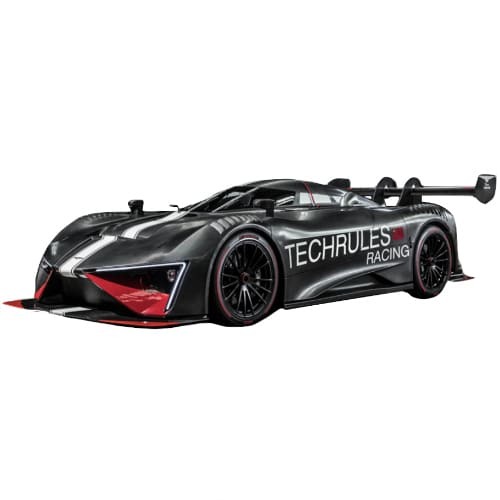 Techrules will showcase production-ready version of its GT96 electric supercar at the 2017 Geneva Motor Show next month, the Chinese company said in a press release earlier this week (20 February). 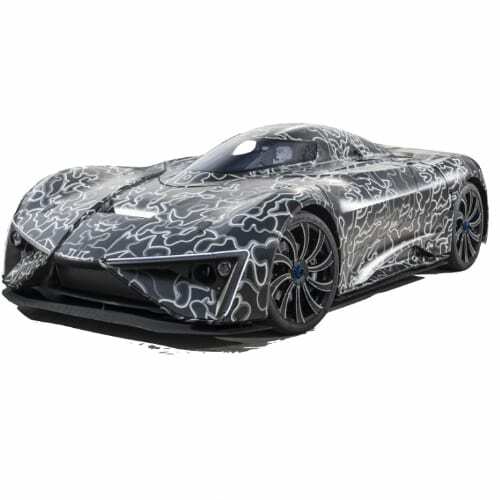 The supercar uses Turbine-Recharging Electric Vehicle (TREV) technology, a range extending micro-turbine system which generates electricity to power battery pack, which in turn powers the motors that drive the wheels.